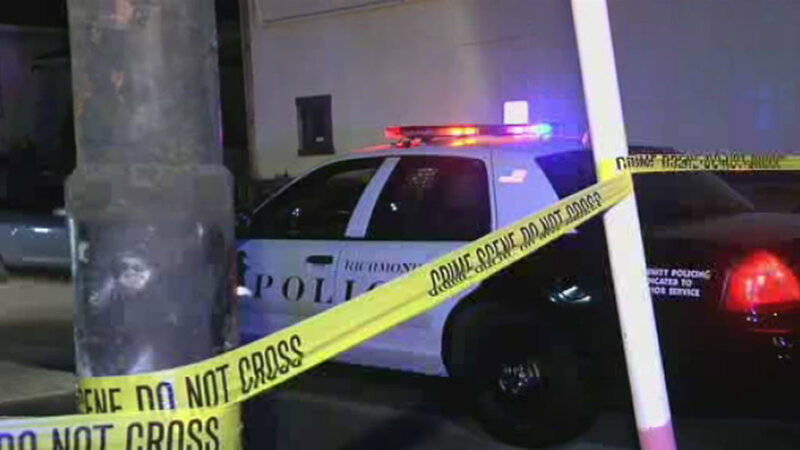 RICHMOND, Calif. (KGO) -- Authorities have released the identities of two men shot and killed inside a car in Richmond last night. Police said the victims are 33-year-old Hoang Nguyen and 31-year-old Eric Aguilar. The pair died shortly after 8:15 p.m. in the area of San Pablo Avenue and Natalie Court. Authorities haven't released any suspects, or a possible motive.